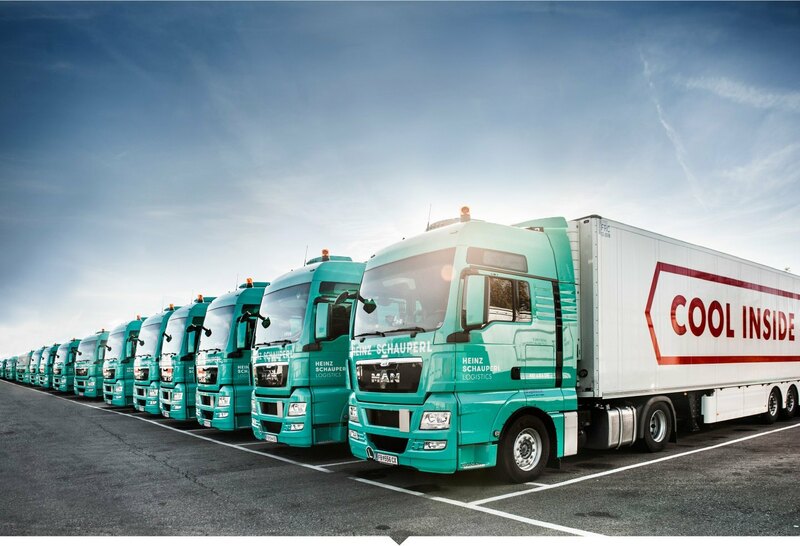 We transport your goods from A to B and if necessary of course also via C. Our flexible fleet fulfills the highest economical standards and enables us to transport pretty much all goods according to your needs. Sustainable concepts only work if the logistics behind it work. With our years of experience we can guarantee, that your goods are in the best hands (and vehicles). In the cross-border shipping business many things have to be considered. Most importantly the complex customs regulations. Our experienced customs experts are happily available for your customs handling. Our fleet consists of more than 100 vehicles and is permanently being renewed, in order to fulfill the most modern economic standards. The large variation of different vehicles enables us to respond more individually to customer wishes and to develop special transport solutions. ON THE ROAD. SINCE 1929. Amidst the south-eastern Styrian region is the town Feldbach. In the year 1929 Johann Schauperl decides to start a transportation company there. Baking goods, pigment materials and various goods of the region are being transported. The destination of deliveries is mostly in the area in and around Vienna. Schauperl becomes a significant company in the area of transportation. All vehicles of the company are being confiscated. During the course of World War II they are being used as transport vehicles. Almost the entire truck fleet of the company Schauperl is lost in the commotion of World War II – the company basically has to start from scratch. There is progess in the premises of Schauperl: the company expands continuously and finds its way back to its original size. Heinz Schauperl Sr. takes over the company. With him a new era of company development and expansion begins. Our headquarters move to a new location: due to space restrictions we move in the industrial area of the town Feldbach. 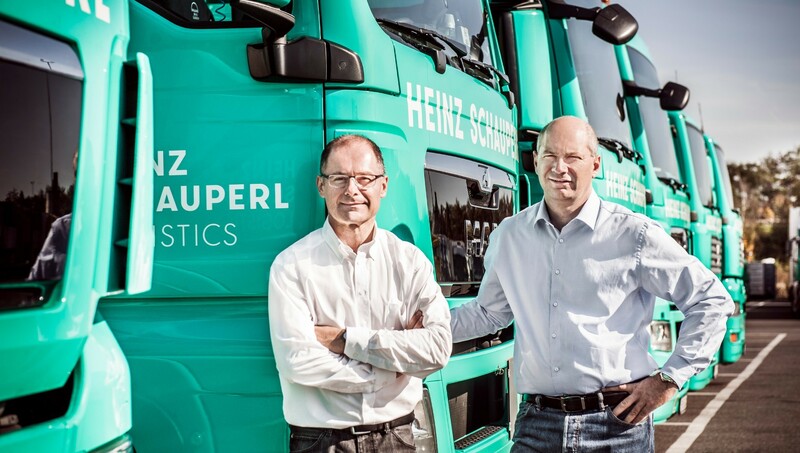 After the sudden death of Heinz Schauperl Sr., Gerhard and Heinz Schauperl Jr. take over the management of the company. The first, independent from Austria and separate transportation company is founded in Spain. Heinz Schauperl Agencia Internacional S.L. starts its operations. The location in the industrial area of Feldbach is getting expanded, in order to increase the flexibility and mobility of the company. A further separate company starts its operations in the Northeast of Croatia. The company deals mostly with specialized transportation for a long-term international client. HD Logistics is founded in Senec, Slovakia. As other branches this company is also independent and self-contained. It deals especially in the field of temperature-controlled and time critical deliveries for the food industry. Another location opens in the Styrian capital Graz. Heinz Schauperl Logistics builds an office in the Cargo Center Graz to handle the increasing customer requirements. Further an inspection and service center is being set up in this location. For merits related to climate protection the company is being repeatedly awarded. The awards are handed over by the ministers Pröll and Berlakowitsch. In order to be able to deal better with international transportation services, the location at the Cargo Center Graz is expanding its site again. A customs office is being established in the harbour Freudenau in order to carry out the continuously increasing overseas deliveries of our clients in an organizationally optimized and independent manner. of our company for many decades. Heinz Schauperl Logistics is certified for many years with ISO 9001 and GMP+.